Xiaomi was expected to launch the Mi Note 2 on Tuesday, and so they did. But they didn’t stop here. 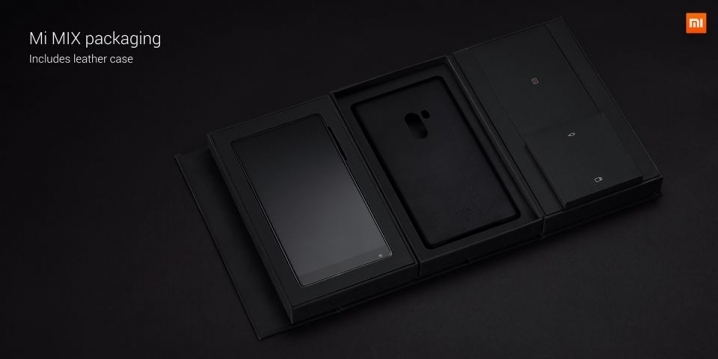 The Chinese company also announced the Mi Mix, a concept phone with an amazing 91.3% screen-to-body ratio. Every major smartphone manufacturer tries to deliver devices with bezels as slim as possible, but no one managed to do what Xiaomi did. The Mi Mix is possibly the most beautiful smartphone of this year. And this is not only because of the amazing screen-to-body ratio, the overall design of the device is also eye-catching. The concept phone will have a staggering 6.4-inch display. Even so, thanks to the edgeless design, the handset won’t be larger than a regular 5.7-inch smartphone. The body of the device will be made entirely from ceramic materials. This means that not only the back cover of the smartphone will be ceramic, but also the frame, and the side buttons. The Chinese company even managed to hide the front-facing camera by creating a quite small camera module, which is almost invisible to the naked eye. 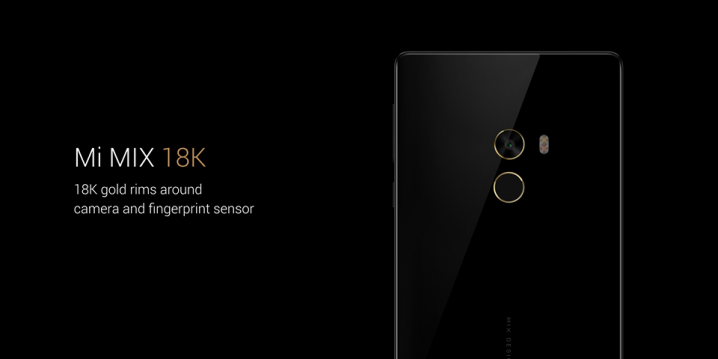 The handset will be available in black, or with an 18 karat gold rim around the camera and the fingerprint sensors. 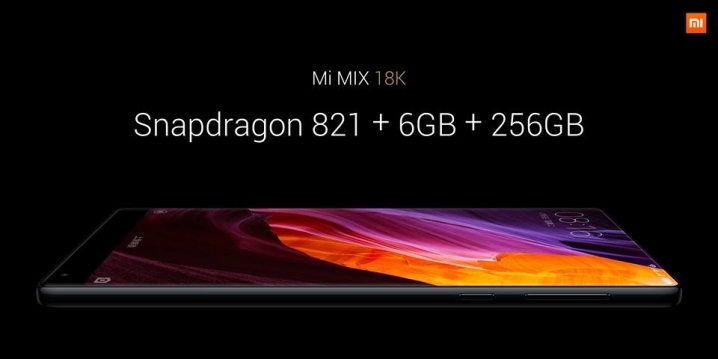 The design of the Mi Mix is not the only thing that will impress possible customers. There is a lot going on under the hood as well.The upcoming Xiaomi concept phone will be powered by a Qualcomm Snapdragon 821 processor and will have a 4,400mAh battery. The device will be available in two different versions: 4GB of RAM and 128GB of internal storage, or 6GB of RAM and 256GB internal storage. Others features of the smartphone include a 16MP rear camera, a 5MP front-facing camera, GPS, and full NFC functionality. Even though Xiaomi announced the Mi Mix as a concept phone, it already went into production and will be available starting next month. The retail price of the 4Gb RAM+ 128GB internal storage will be $516. The higher- end version will be a little more expensive, with a $590 price tag. For the beginning, the handset will only be available in China, but it is possible to be released internationally after a while.